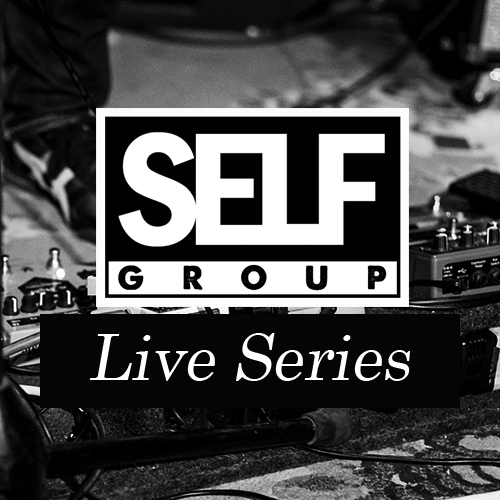 The Self Group Live Series is a method of capturing raw live performances from collective roster artists as well as satellite friends in an effort to perpetuate our support of our local Portland music community. New releases are uploaded and distributed on the first Friday of every single month which kicked off on January 1st 2016 with a Yardsss live show at Doug Fir Lounge in Portland performing A Study In Saturation. Editor's Pick from NewPDXMusic for Southerly's SGL002 release!